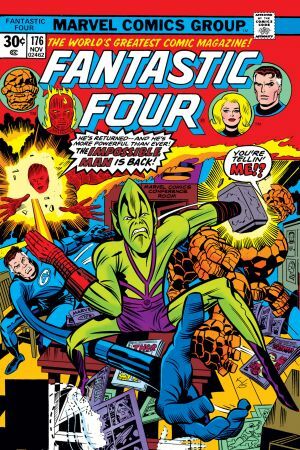 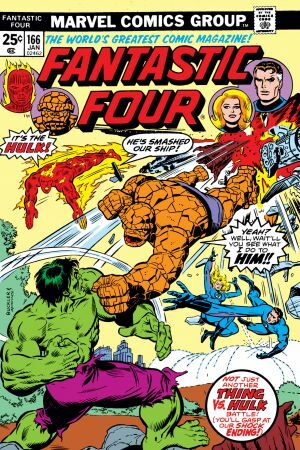 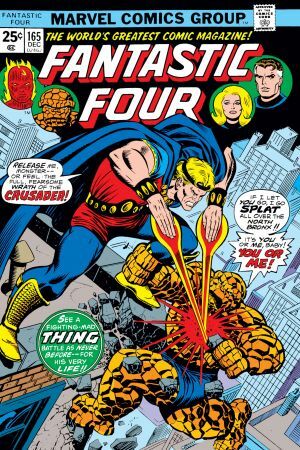 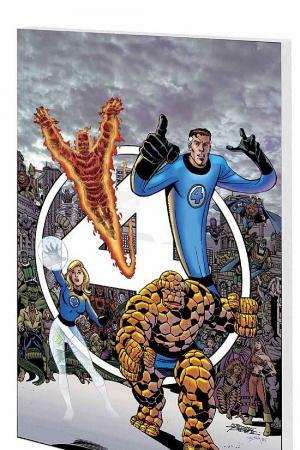 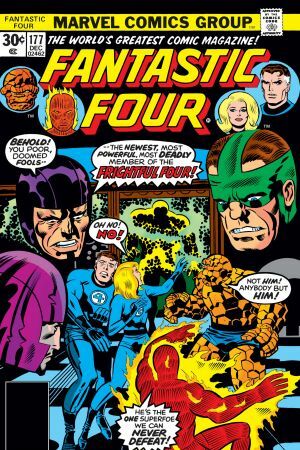 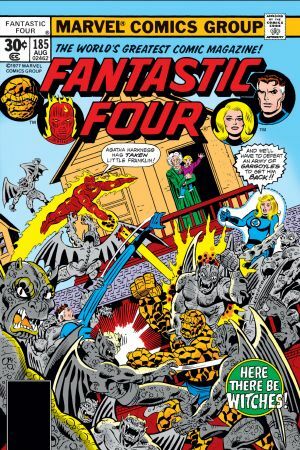 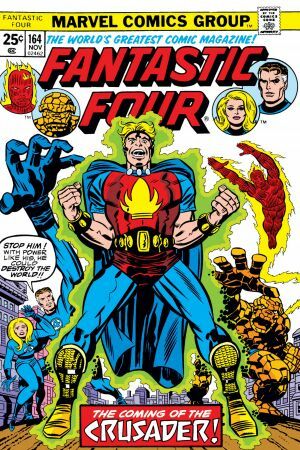 Collects Fantastic Four (1961) #164-167, #170, #176-178, #184-186. 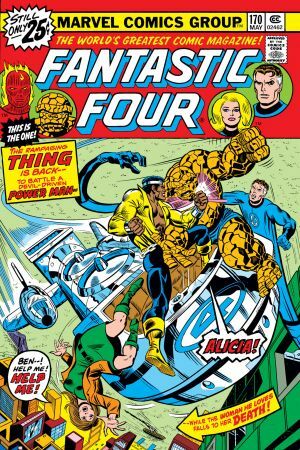 Before his cross-company fame for Disturbing Crises and Avenger Adventures, Perez put the World's Greatest Super-Team through its paces - and first up was a fight with a fabulous fifties favorite! 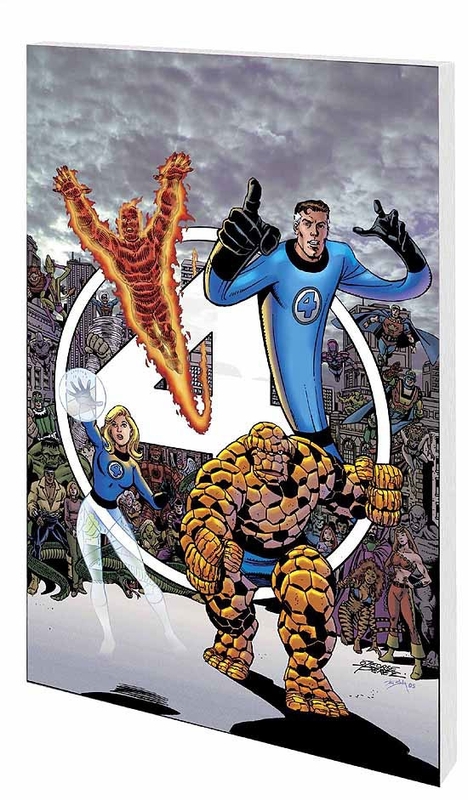 The Thing gets replaced in the FF, but who's replacing Mr. 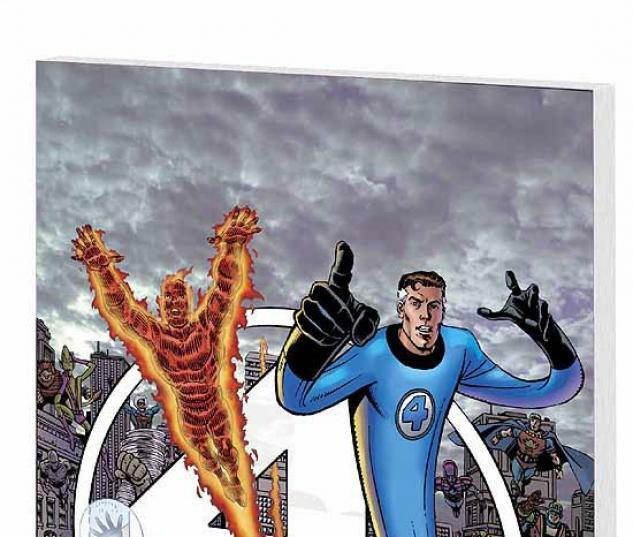 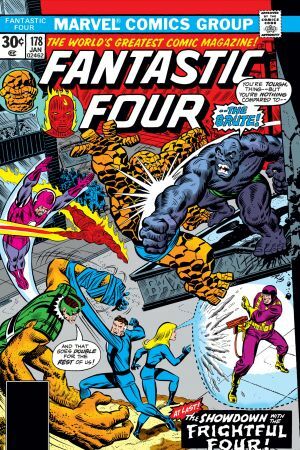 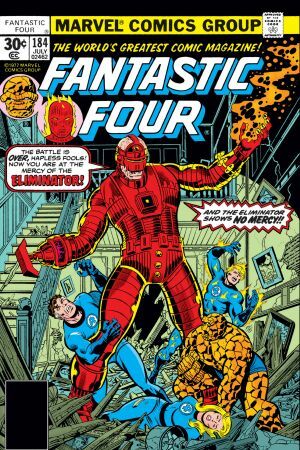 Fantastic in...the Frightful Four? 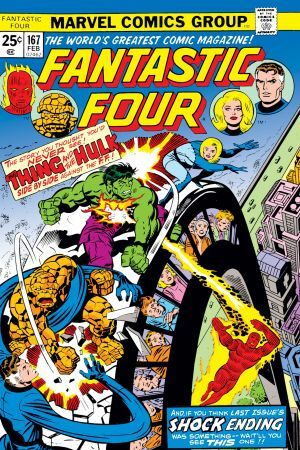 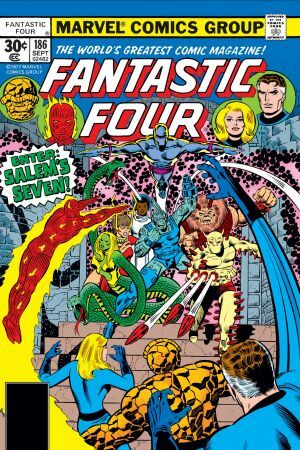 Also featuring the Incredible Hulk, Luke Cage, the High Evolutionary and costumed characters never seen before or since!